Over the past few months the Sonoita-Elgin area has been experiencing a lot of wind-driven wildfires, some small and some large. There have been a few questions asked about tactics used to fight the fires…this is not an easy question to answer in print. First, I would like to state the Sonoita-Elgin Fire is a suppression Department; our objectives are to protect lives, structures, and grasslands. 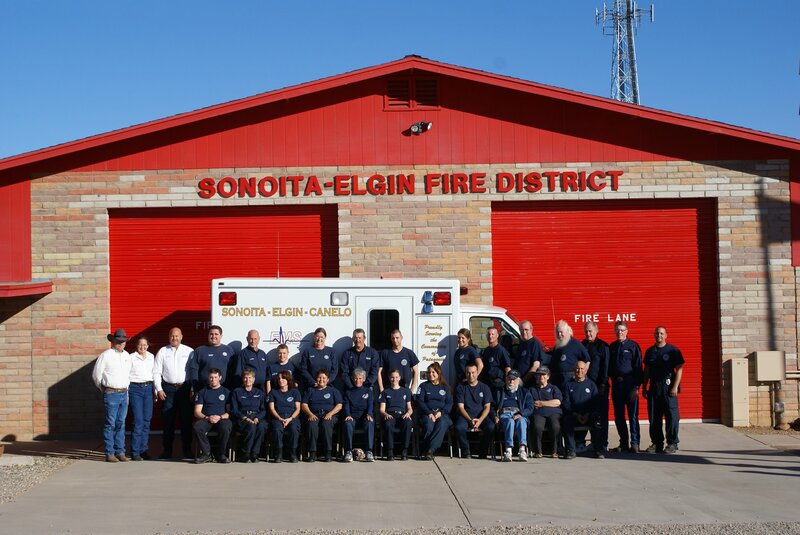 Sonoita-Elgin (& SEESI) has, for the past few decades, used an Anchor and Flank Method. This is where we start at the heel of the fire (the origin) and flank both sides of the fire, suppressing the fire as we move toward the head. This is the most effective method on most fires. If you approach a fire from the head you still have two active flanks coming up the sides, this in turn will leave you with two fires heading in two different directions. There are times you may see us ahead of the fire setting a back burn or pre-wetting off a road or drainage etc., as was used on the Kellogg Fire. The complications that arose during the Kellogg Fire were too much smoke and heat. Our units could not see but a few feet in front of themselves, making it extremely difficult to virtually impossible to use this technique with the winds (as we have all experienced recently) pushing our fires. 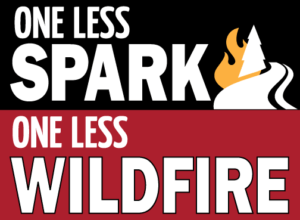 Sonoita-Elgin Fire District is asking all property owners – homeowners and ranchers – to continue to FireWise their properties – this is not simply protecting your land and structures, it is helping your neighbors. We are a ranching community and these folks make their living with the grassland we all enjoy. The ranchers cooperation is as vital to help prepare their lands around areas were grasslands could be a threat to other structures. 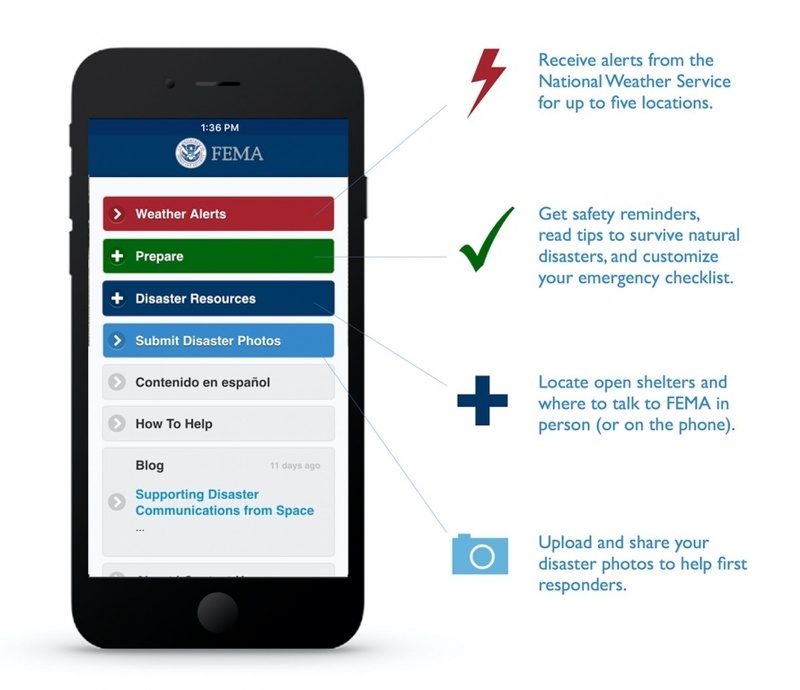 Take the first step toward emergency preparedness by downloading the Federal Emergency Management Agency (FEMA) app. Did you know your smartphone can be an important tool to help you prepare? Many people use mobile applications (apps) to receive updates on severe weather, help them plan for emergencies, and stay informed of community activities. Having preparedness information and planning tools literally at your fingertips is an easy way to take action now!